Dubbed "the ultimate female rockstar" by The Blues Magazine reflects just how long a career singer/songwriter Beth Hart has had - after rising to fame in the 90s with a few hit singles, 'LA Song' being the most notable, reaching number 1 in New Zealand and featuring in 90210, only raising her profile further. She's now bringing soul into a new generation with Fire on The Floor, with opener 'Jazz Man' being a great benchmark for the album - which she constantly blows away throughout. Her voice could be likened to that of Florence Welch but Hart has more depth and emotion to the way she delivers a song, and 'Love Gangster' reflects this massively along with the Jazz melody and orchestra instruments in perfect harmony with each other. She channels her Carrie Underwood in 'Fat Man', a Country masterpiece that is sure to take over the radio waves of Nashville sometime soon. There's also a sense of adventure and risk in this song, as if Hart is taking a leap into this genre and she's right to take that leap, as it's worked out so well for her sound and particularly this song. 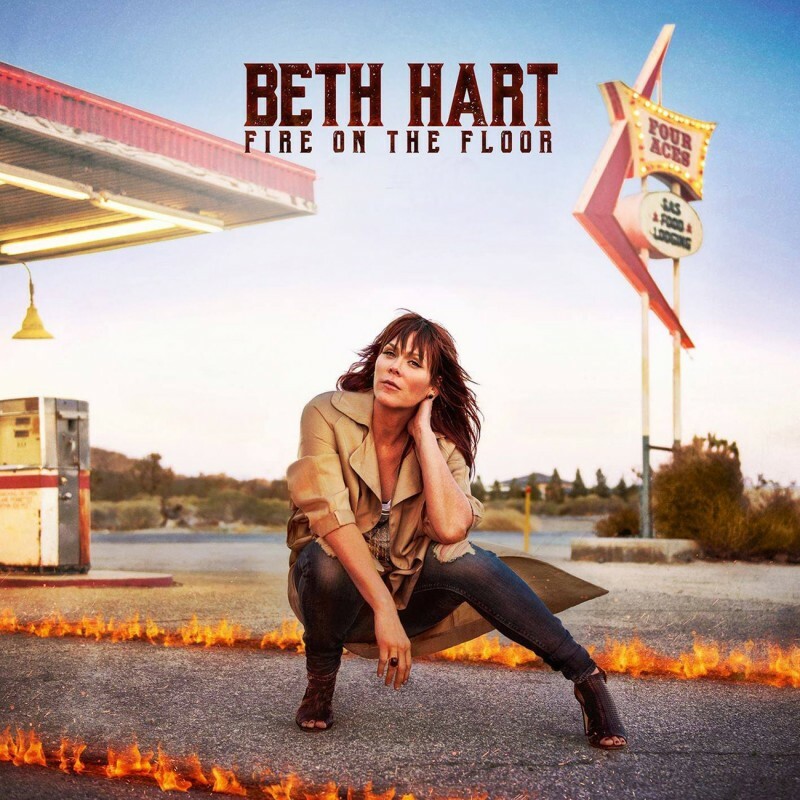 With one listen of 'Fire On The Floor' you gain a sense of passion for what this means to Hart, as well as praying for her vocal chords as she practically screams "I'm gonna stay and play with his fire / on the floor" atop more Jazz melodies. 'Woman You've Been Dreaming Of' certainly slows things down a lot and shows a different dimension to Hart's music; that her sorrow and disappointment is very real and sounds if she may cry at any moment, starting me off and you as well I'm sure. Fire On The Floor is a great experiment of different genres that has most certainly worked. It's got Jazz, Country and even a ballad; ideal for someone looking to explore any of these genres. Hart's hit the nail on the head with this one. Check out Fire On The Floor on iTunes and Amazon (UK | US), as well as on all her social media (Facebook | Twitter | Instagram). Follow me on Tumblr to see the newest posts as soon as they're published.